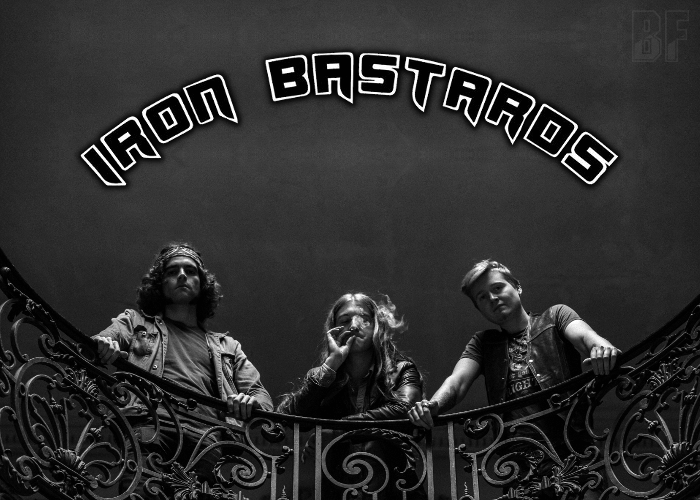 IRON BASTARDS is an old-school styled rock band from France, played fast & dirty rock'n'roll since 2013. This trio released their debut album “Boogie Woogie Violence” and the first live EP “Keep It Fast” last year, and their second full-length album “Fast & Dangerous” through a German record label DFA Rekotz (The End) in December 2016. With energetic, aggressive and motivated, the band has given heavy and powerful shows at clubs and festivals not only in France but Germany, Italy, Poland and Luxembourg. 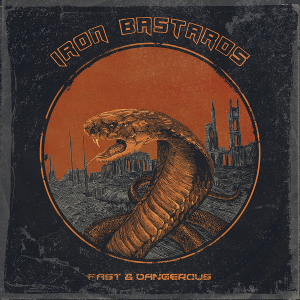 Even though the band with a short history, they have played with bands like Sodom, Agnostic Front, Soulfly, Udo Dirkschneider, Peter Pan Speedrock, Le bal des enragés, Napalm Death, Arch Enemy, Diamond Head, Mass Hysteria, Primal Fear, and Eddie & The Hot Rods.